The return of the Quad Kit Tournament at Shuffle & Cut Games is scheduled for February 11, 2017. Don't miss out on this opportunity to hone your skills for the X-Wing Open Series Circuit. Check back here as we announce future events. 8 players will be needed to ensure full payout. More prizing including store credit or x-wing products may be added depending on overall attendance. Click HERE to preregister & be entered into a raffle for a ship of your choice valued at $14.95 or less. We are ramping up our organized play for X-Wing by introducing a weekly tournament every Thursday at 7:00 PM. These events will be $6 entry and the prize payout will be 100% of the entry fees as store credit. We will also raffle away promos from previous OP kits each tournament. Each tournament will be three rounds of swiss. If the tournaments are a success we will extend our hours to stay open until midnight. Until that time, each round will be 1hr plus 10 minutes setup time, starting when the pairings are posted. Shuffle & Cut Games is pleased to announce another round of Quad Kit tournaments, this time for the Summer 2016 prize kit. The events will take place on August 20 & September 17. Entry will be $10. Pre-register for the event and be entered into a raffle for any ship priced $14.99 or under. Click HERE to join either tournament! X-Wing Imperial Veterans Release Tournament. This Thursday, 6/30/2016, at 7:00 PM, you can play in a special 3-round tournament at Shuffle and Cut! It's $5, 100% store credit payout. 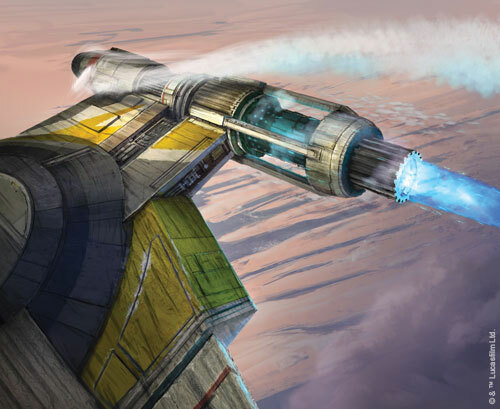 You can spend your winnings on anything in the store, including the Imperial Veterans expansion pack or even pre-orders of the Heroes of the Resistance Expansion Pack that's due for release later this year! We'll also be awarding random promos from previous OP kits. Receive a promo card for playing (cards are distributed on a first come, first serve basis). Who: New players looking for an introduction to organized play or veteran players looking for some competition! Prizing: 100% store credit payout with random giveaways. Shuffle & Cut Games is excited to serve as venue for this years Campaign Against Cancer (CAC) fundraiser. The CAC raises money for the American Cancer Society through the playing of Star Wars: X-Wing Miniatures Game! This event will take place on Saturday April 9, 2016. 9:30pm Announce Fundraiser Total and go Home! The Campaign Against Cancer is a competitive tournament played in a "pod format." After registration, players will be divided into groups of 8 players each (as evently as possible) and this wil form a pod. The players within each pod will play 3 rounds of swiss play against only those other players assigned to his or her pod. Once round three is complete, all players will break for a lunch and at that time, the software will reorganize the pods. Upon returning for lunch, players will be assigned to a new pod with peers that performed similarly to him before the lunch break. These new pods will be Division A, Division B, Division C, etc. Players will then play 3 more rounds of swiss within their pod. The winner of Division A will be the tournament champion, but the winners of Divisions B, C, D etc will also receive prizes for winning their divisions. 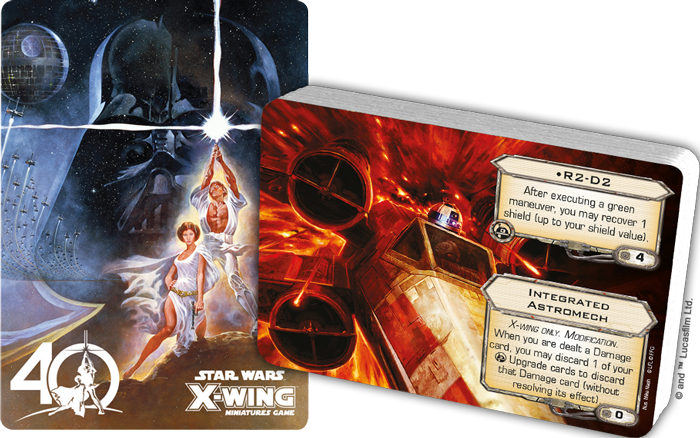 Pre-orders for upcoming X-Wing Miniatures products are available in store. Prices for wave eight are good until March 16th, 2016. We will update this document with cut-off dates for other products when their official release dates are announced.